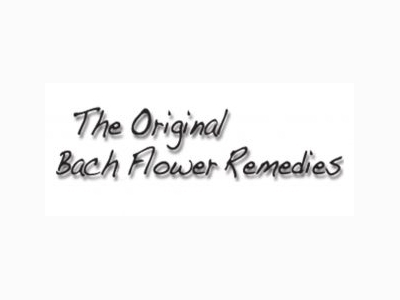 Bach Flower therapy is a treatment involving the use of Bach Flower Remedies – a series of 38 flower therapies developed in 1930 by an English homeopath, Edward Bach. 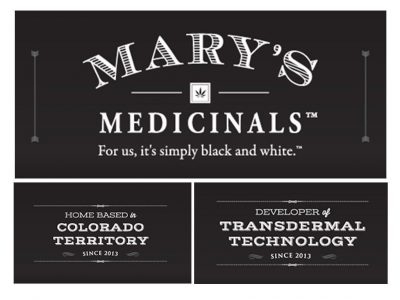 Each of the 38 remedies are made up of a mixture of water, brandy and diluted flower essences derived from petals, with each of the specific formulas being developed to treat a certain emotion or negative state of mind one may be suffering from. 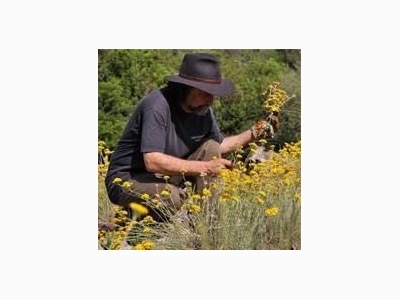 The remedies are taken by adding a few drops to a glass of water and sipping it, or by dropping the remedies directly onto the tongue. 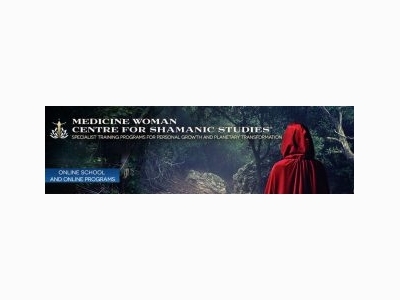 Medicine Woman Centre for Shamanic Studies® is dedicated to providing the most comprehensive transformational training programs for healers and spiritual seekers around the world. 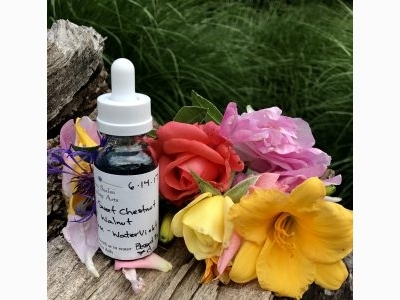 I combine various coaching techniques with the use of flower essence remedies to help you achieve transformational healing. 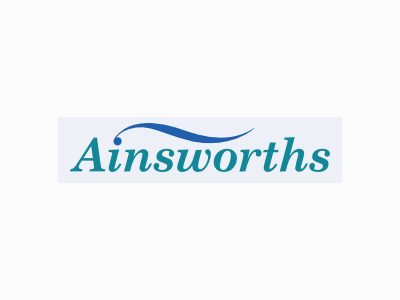 Ainsworths specialize in the making and provision of traditional homoeopathic remedies and the individual preparation of Bach Flower Remedies. 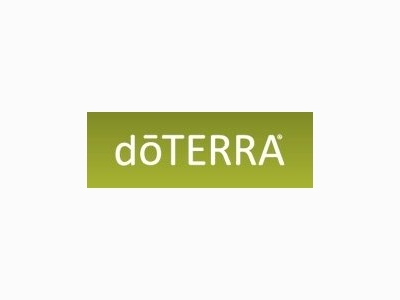 dōTERRA Named International Company of the Year by World Trade Association of Utah. 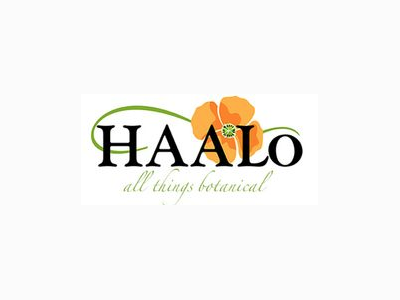 “Among the many attributes we found in doTERRA are its tremendous international growth and its dedication to helping communities throughout the world..."